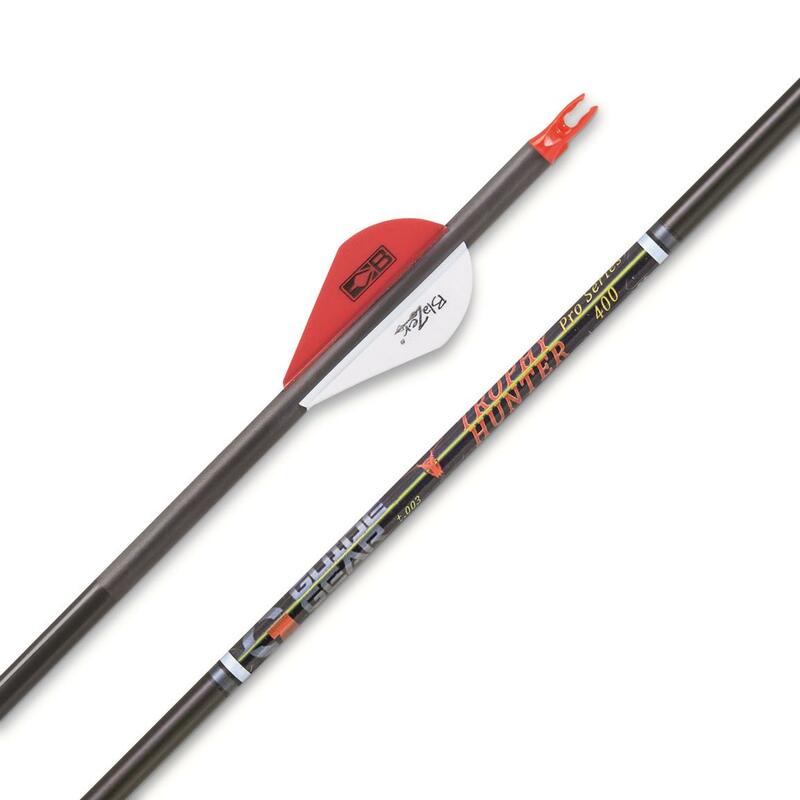 Designed from the ground up for maximum velocity, Guide Gear® Trophy Hunter Arrows feature a 100% standard modulus carbon construction and 2" Bohning Blazer vanes. Each Arrow has a .245" ID and measures 31"l. overall. 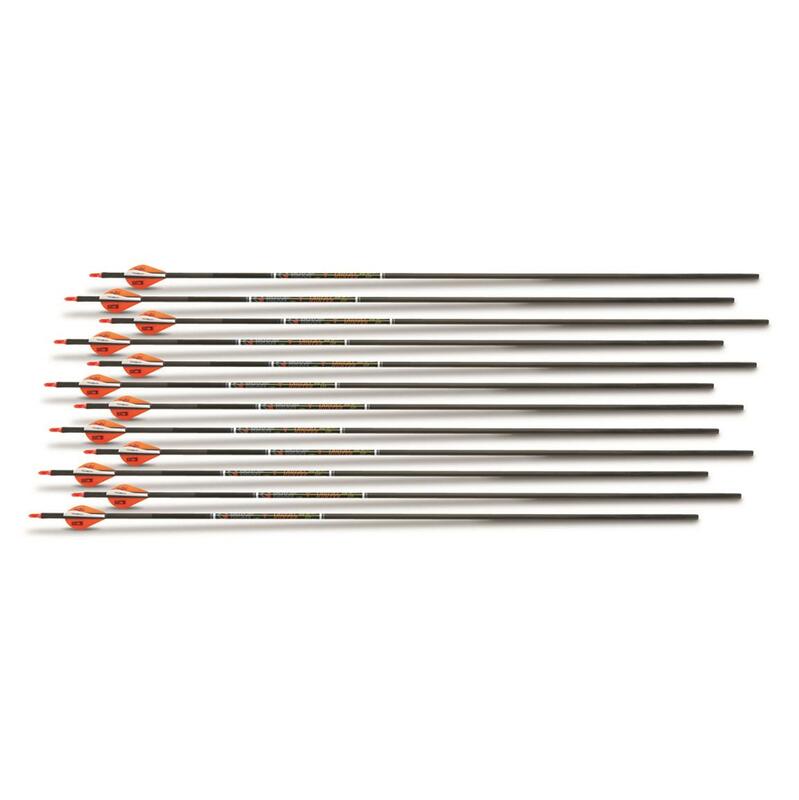 Includes 12 Trophy Hunter Pro Arrows. Coated with Victory Archery's advanced ICETM coating, Guide Gear® Trophy Hunter Arrows provide excellent penetration and speed while making less noise than other arrows. ICETM technology is also scent-free and never needs to be reapplied. Plus, your arrows will be easier than ever to pull from your target when you're practicing in the backyard. 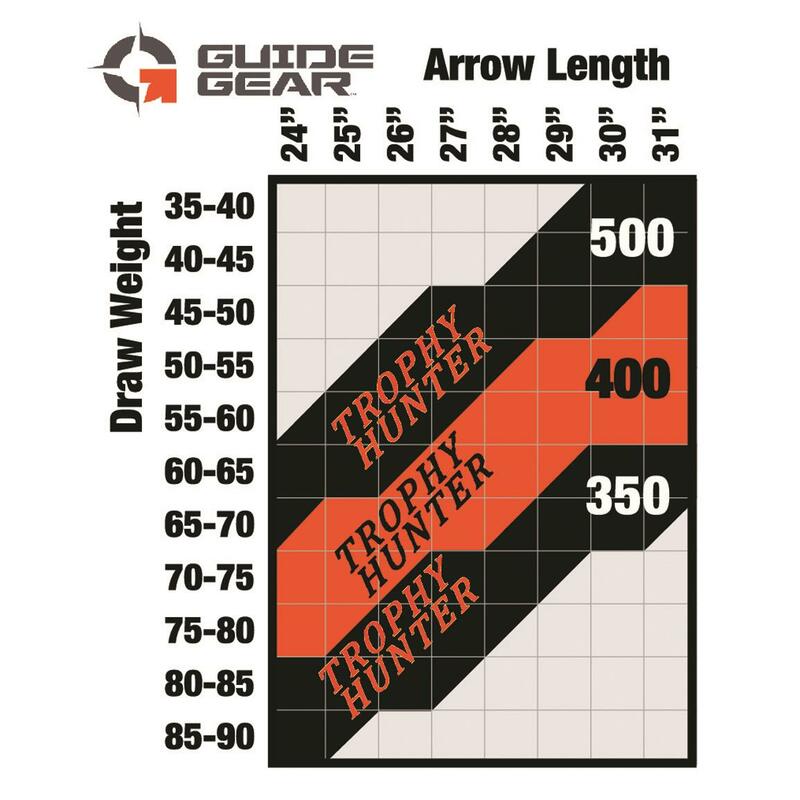 Guide Gear Trophy Hunter Pro Arrows by Victory Archery, 12 Pack is rated 4.6 out of 5 by 10.